Red Rock Canyon National Conservation Area is located 17 miles outside the city of Las Vegas, Nevada. 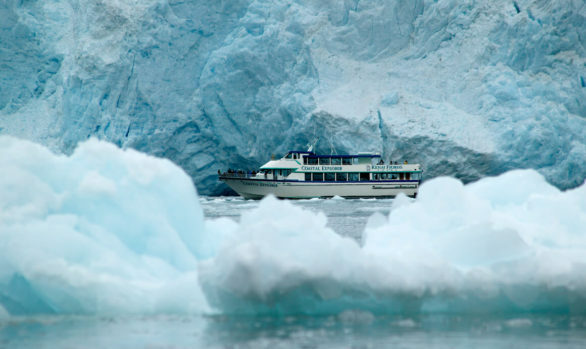 A resource of over 197,000 acres, it encompasses geologic features and spectacular landscapes. 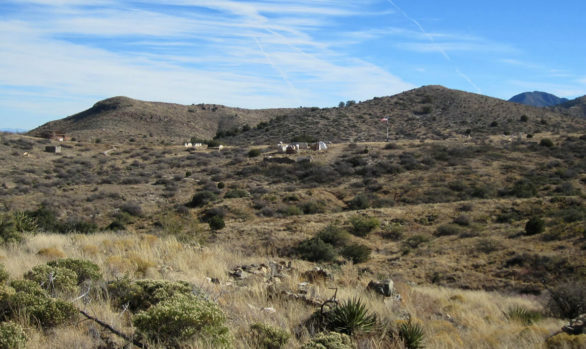 EDX performed a survey of current and desired interpretive offerings and created a ten-year plan for the conservation area that prioritizes actions, clarifies interpretive themes, and captures the needs of the boots-on-the-ground operation at the canyon. 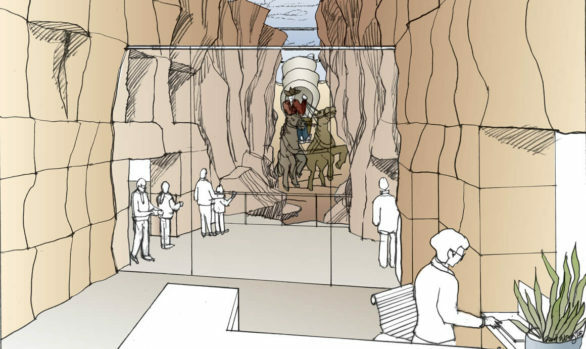 The plan outlines how the staff can use interpretation to change perception, promote understanding, and spark lifelong passion and stewardship for Red Rock Canyon—for over one million visitors annually from around the world.